Nestled in the rolling hills just west of Sacramento Valley -- an hour from San Francisco, and within minutes of the Napa and Sonoma wine countries. 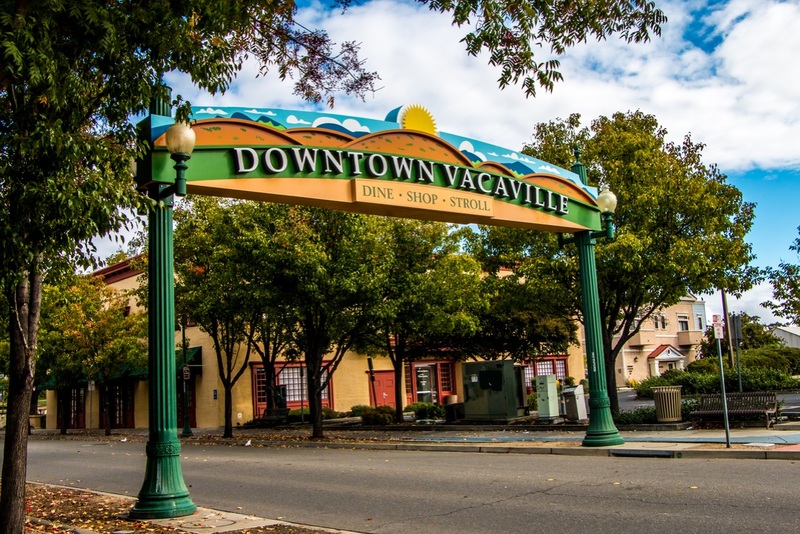 Vacaville California is a special place to live, work and enjoy! The city was a Pony Express stop and was home to many large produce companies and local farms which flourished due to the Vaca Valley's rich soil, including the Nut Tree. Vacaville offers a myriad of options to their people, you can go hiking in lovely Lagoon Valley, which offers great views of the city and beyond. Explore historic downtown Vacaville, or find a new favorite vintage at one of the first-class vineyards and wineries of the neighboring Suisun Valley -- a short drive from Napa and Sonoma. Shoppers and diners can choose from hundreds of stores and restaurants, both national chains and locally owned favorites. Treat yourself to vibrant performing and visual arts, or visit one of Vacaville's many seasonal farm stands for fresh local goodies- the possibilities are endless in Vacaville! There are biotechnology/pharmaceutical facilities operated by Genentech, ALZA Corporation, Kaiser Permanente and Novartis International AG. The city holds annual Vacaville Fiesta Days, that happen downtown, which includes a parade that features the public school marching bands, gymnasts, and even an electric car showcase, among other things. Every Friday during the summer the city holds the Creek Walk in Down Town Vacaville. Every December, the city holds a Festival of Trees in the ice skating rink and the Tree Lighting Ceremony, in which residents of Vacaville gather downtown to see a 50-foot (15 m) tree illuminate and enjoy festive music played by the Jepson Band; hot chocolate, and horse-drawn carriage rides. The Jimmy Doolittle Center at the Nut Tree Airport displays aircraft from as early as 1912 and is home to the Jimmy Doolittle Shell Lockheed Vega. Displays also include personal items of General Doolittle and items related to the Doolittle Raid of 1942. 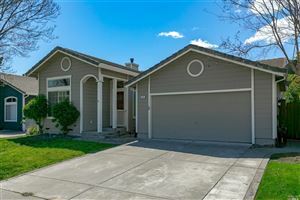 Vacaville has everything you need to live in!